Managing people is tough. This is true even for the best managers or business consulting experts. However, the hardest part of the job is, without a doubt, firing people. No one really knows how to fire an employee gracefully. However, there are certainly some strategies you can use to lessen the blow. Here are some important employee termination tips to hep you navigate the rough waters of firing an employee. If you want to terminate someone smoothly, having a second person in the meeting is a must. Having a witness in the meeting will protect your company in the event of a disgruntled former employee. Just be sure that you can trust the additional person you have in the room. You certainly do not want to go at an employee termination alone, but you also do not want to have someone else in the room that you cannot trust. Keep employee termination meetings short. Firing employees should not take longer than fifteen minutes or so, no matter whether you operate in the Hong Kong business market or in the States. You want to give them the information they need. However, you also want to be sure that the employee does not overstay their welcome in attempts at re-claiming their job title. Brief interactions are best for both sides of the termination. Experts say it is best to set the correct tone for the meeting. This prepares soon-to-be fired employees for the bad news. Even a simple, matter-of-fact statement, like “Hi name here , I’m sorry to say, but I have some bad news for you…” is enough. Preparing the employee for the bad news will help them to know what to anticipate so that they can start coping with their emotions sooner. This is an important part of firing an employee in the most graceful manner possible. When you terminate an employee, you should give them all the information they need in that single termination meeting. Tell them what happens next in regards to termination benefits, severance pay, medical benefits and similar. Make sure you answer any questions they have in this regard. 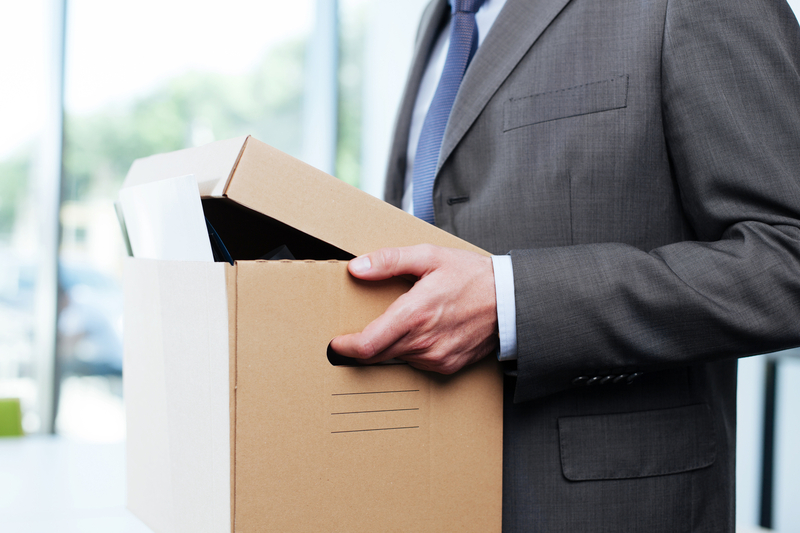 Firing an employee is the last chance you have to prepare them for life after they leave work. Make sure you give them all the information they need. Keep all employee terminations as private as possible. Make sure you conduct the meeting in a room that is private and removed from the employee’s colleagues. Getting fired is an emotional time. Your employee will appreciate the consideration of having a quite room to collect themselves in for a few minutes. Make sure that the third-party in the room also maintains integrity regarding what happened in the meeting. Firing someone sensitively and considerately requires privacy. Make sure you hold your terminating meetings in a private, neutral room. If you are a manager, firing employees is well within your job responsibilities. However, that does not make it any more enjoyable a task. It is hard to fire someone in a tactful, sensitive way. Thankfully, these tips can make firing an employee a much easier experience. Follow these employee termination tips to make your next time easier on both parties involved and lessen the business impact overall.